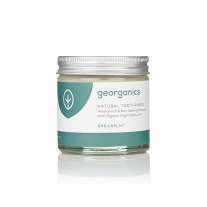 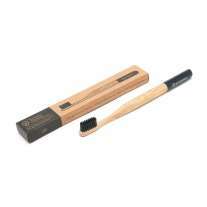 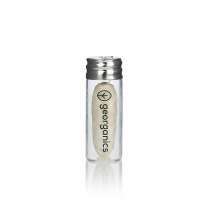 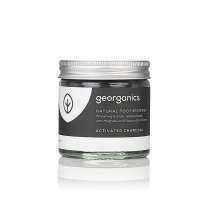 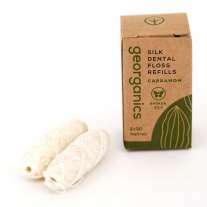 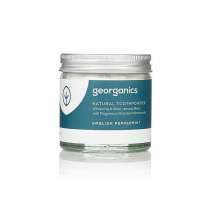 This toothpaste from Georganics is made from 100% natural ingredients and is certified as organic. 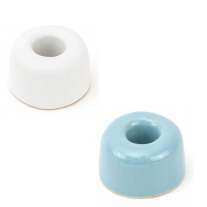 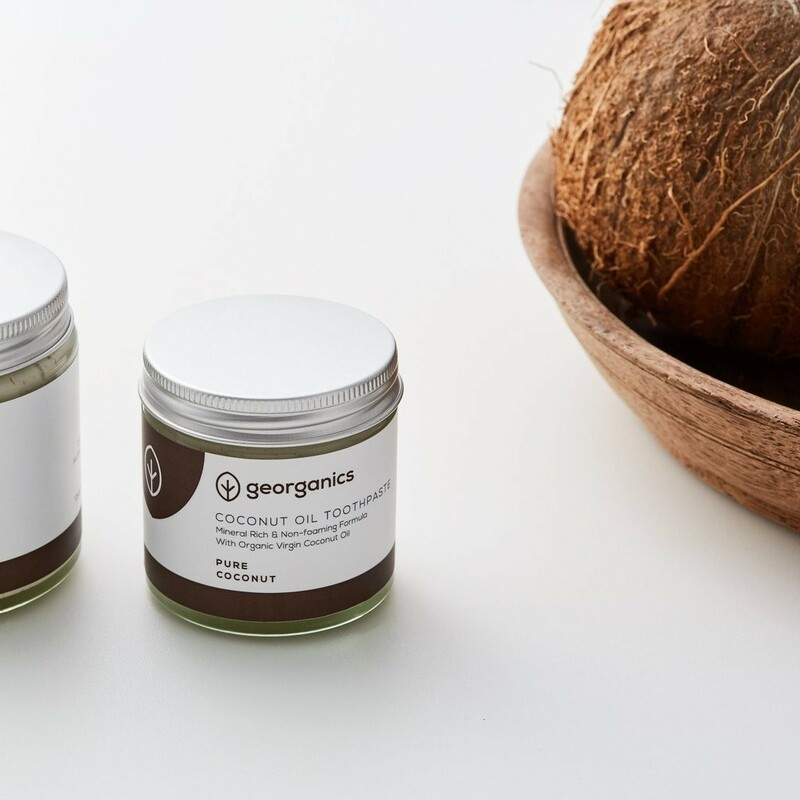 The toothpaste has been blended without any additional essential oils, leaving it with a mild coconut flavour whilst retaining the cleansing benefits of other natural toothpastes. Perfect for anyone who prefers a milder taste. This natural toothpaste contains calcium carbonate and sodium bicarbonate which cleans and remineralizes teeth while the added Kaolin clay gently polishes and whitens without the use of harsh chemicals. 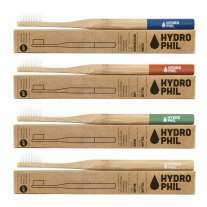 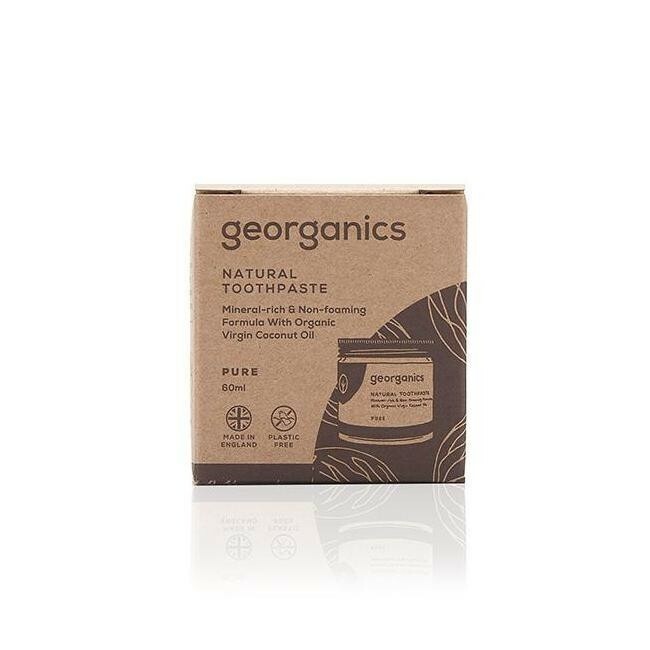 Georganics products are all plastic free, and this toothpaste comes in a glass jar which is widely recyclable and has a spatula for easy application, the box is made from compostable craft paper and uses vegetable ink - perfect for anyone looking to reduce their plastic use.